ConsenSys, the Ethereum development studio, is looking to raise $200 million from outside investors, The Information reports. According to the report, ConsenSys generated $21 million in revenue in 2018, a majority of which came from its enterprise consulting arm, which provides consulting services to firms like Accenture and IBM. ConsenSys has pitched investors in Hong Kong and South Korea, seeking a valuation of at least $1 billion. According to The Information’s sources, some investors see this valuation as “too high given the company’s revenue and expenses.” Furthermore, according to documents obtained by The Information, ConsenSys is projecting over $50 million in revenue in 2019, with $40 million coming from its “services business” and the remaining coming from its software products. This news comes after the Dec. 2018 report that ConsenSys could be laying off as many as 50-60% of its employees. 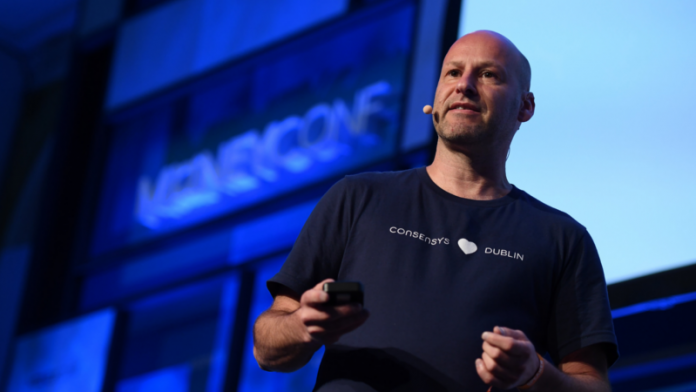 At around the same time, ConsenSys founder Joe Lubin also announced the firm’s plans to completely restructure its business, with plans to implement five core pillars to transition from ConsenSys 1.0 to ConsenSys 2.0.